The particular combination of natural cork leather with high-quality cordura or neoprene, both made of polyester, gives these bags and accessories their distinctive design. 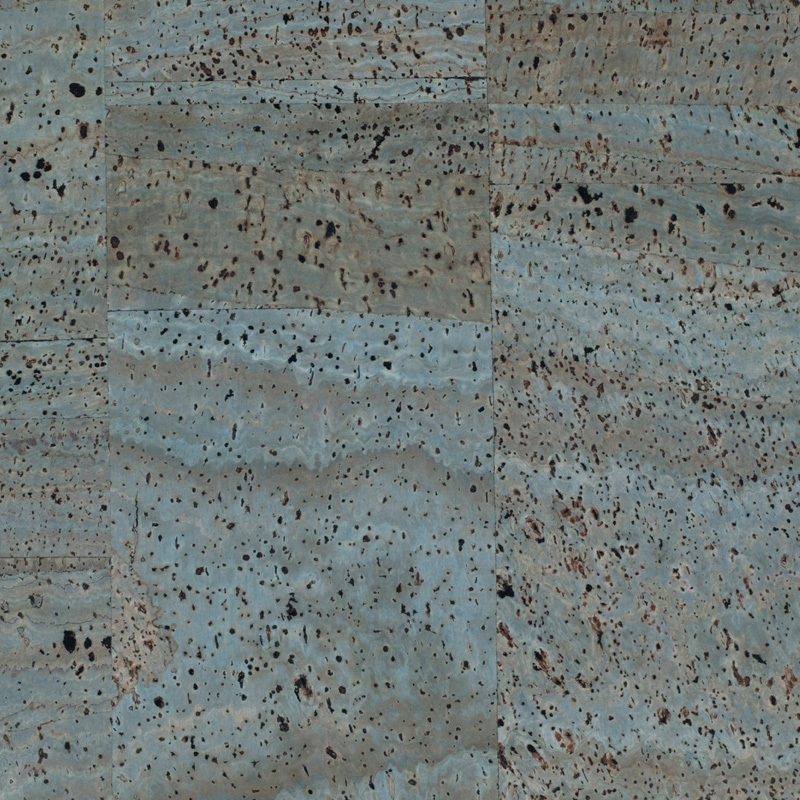 The material is extremely light, acceptably soft and easy to clean. 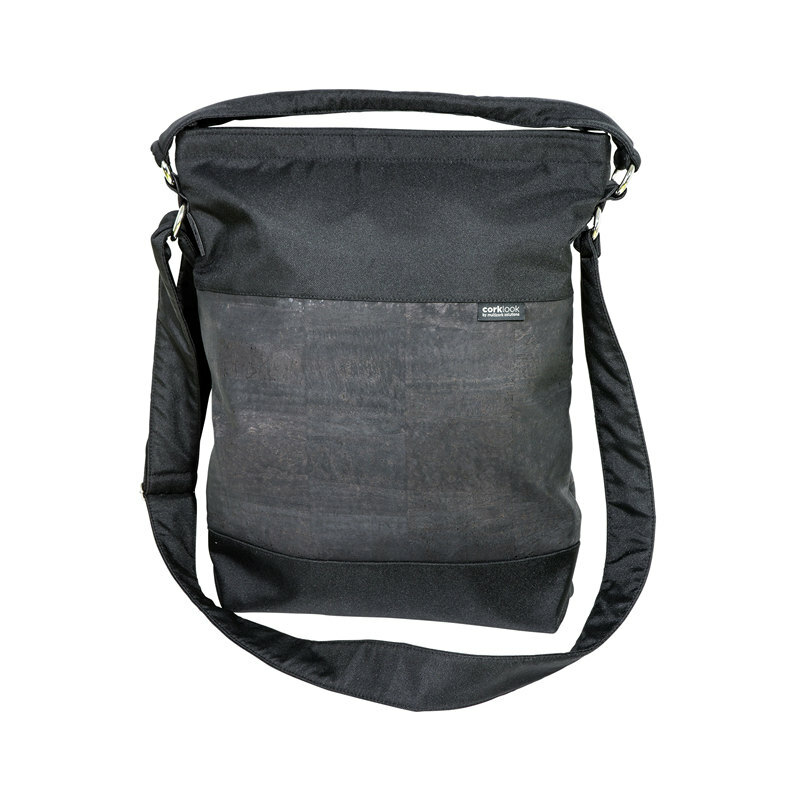 The bags are inside comfortably equipped with tuck in flaps as well as a key chain with snap hook and lined with first-quality black polyester fabric. 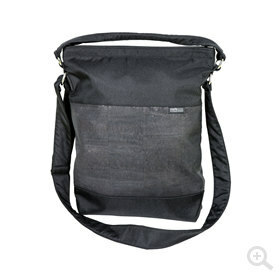 To be comfortably carried with loops or shoulder straps in the hand or over the shoulder. 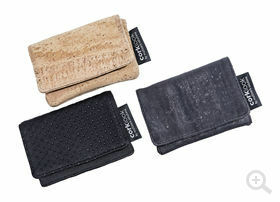 The bags and accessories are offered with natural cork leather and in the colors black or alternatively jeans blue, orange, blackberry and brown. 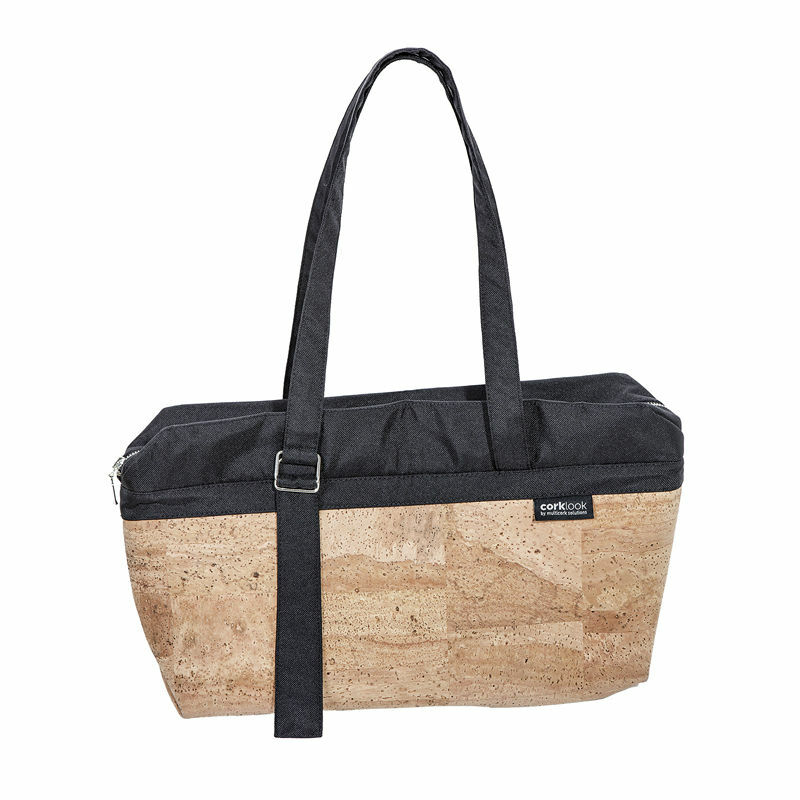 City shopper Genua persuades with its fascinating material mix of cork leather and cordura. 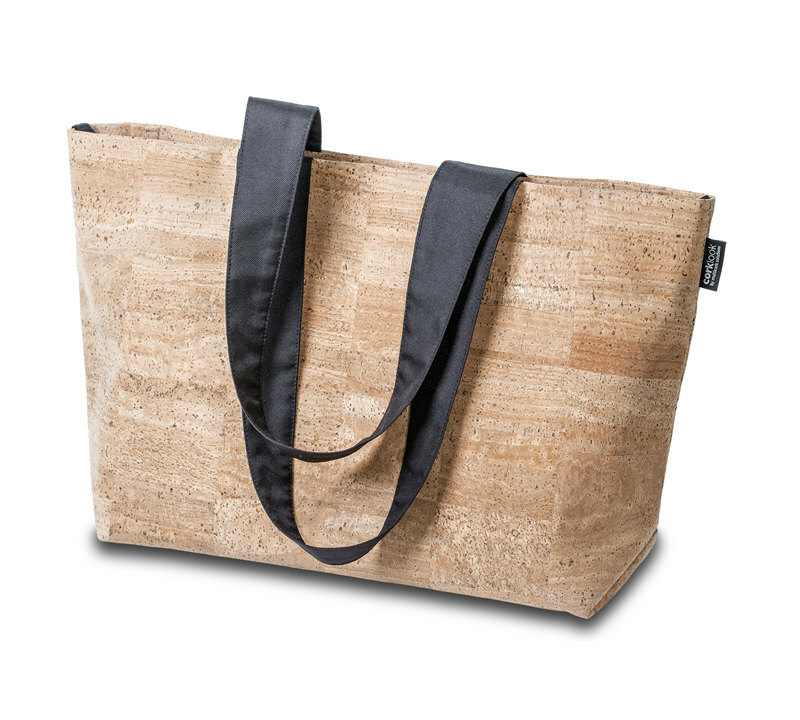 The timeless shape can be changed by two hidden strings at the upper frame of the bag. 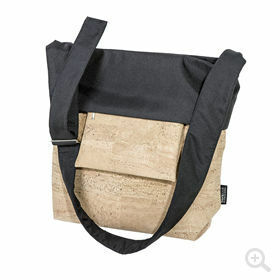 A room wonder with ¾ shoulder straps of cordura, a cuddly companion with character for a demanding woman. 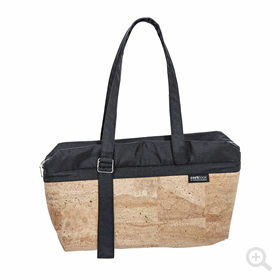 Lissabon is a handbag for ladies of all age with the actual material combination of cork leather and cordura. 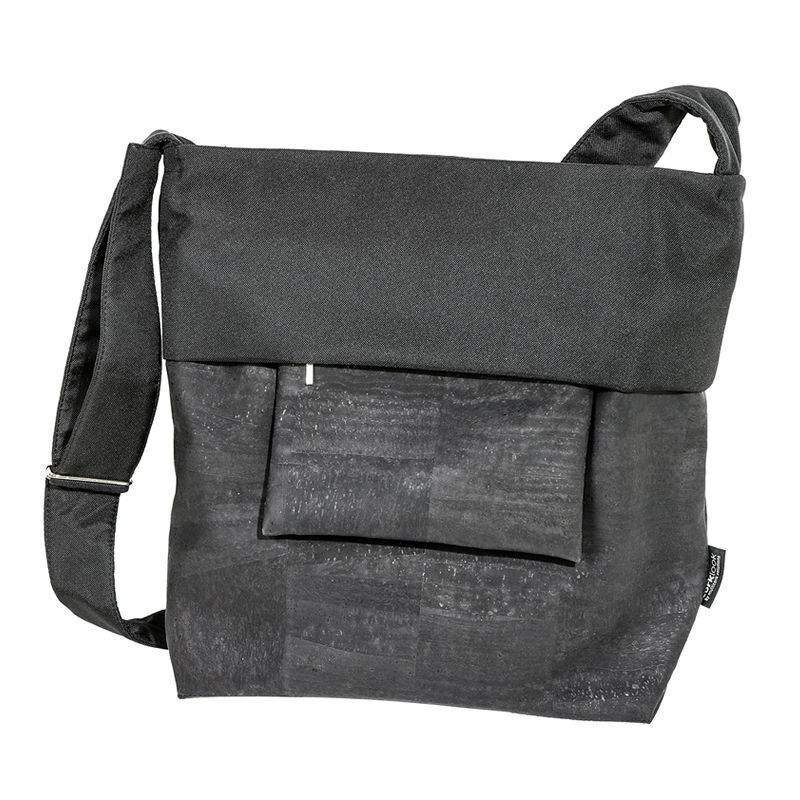 The two adjustable ¾ shoulder straps and the black applications are of cordura. To be surely locked with a zipper. 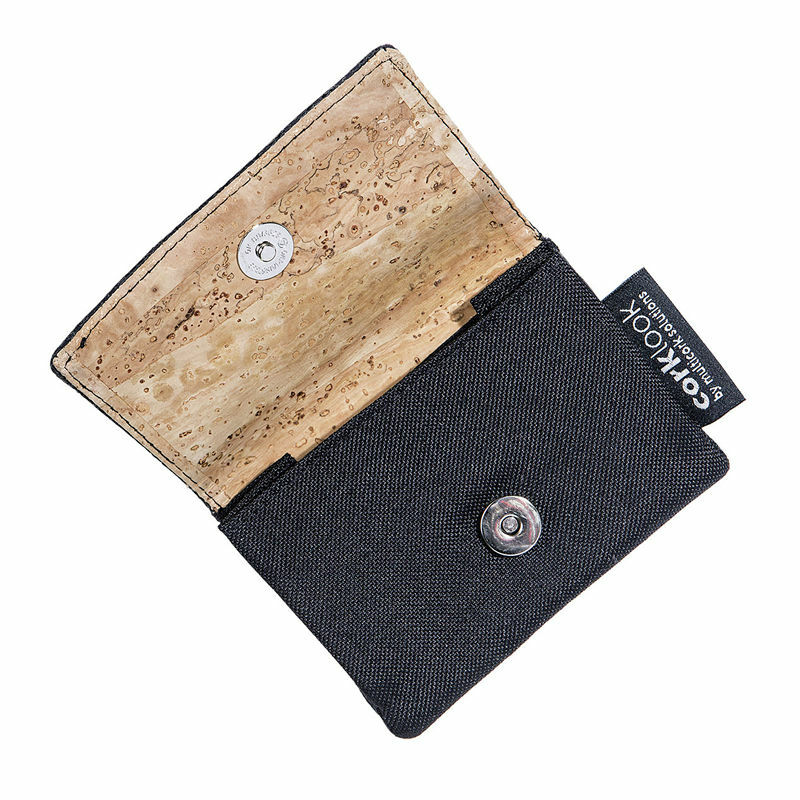 Inside a zipper pocket and a tuck of flap as well as a key chain. 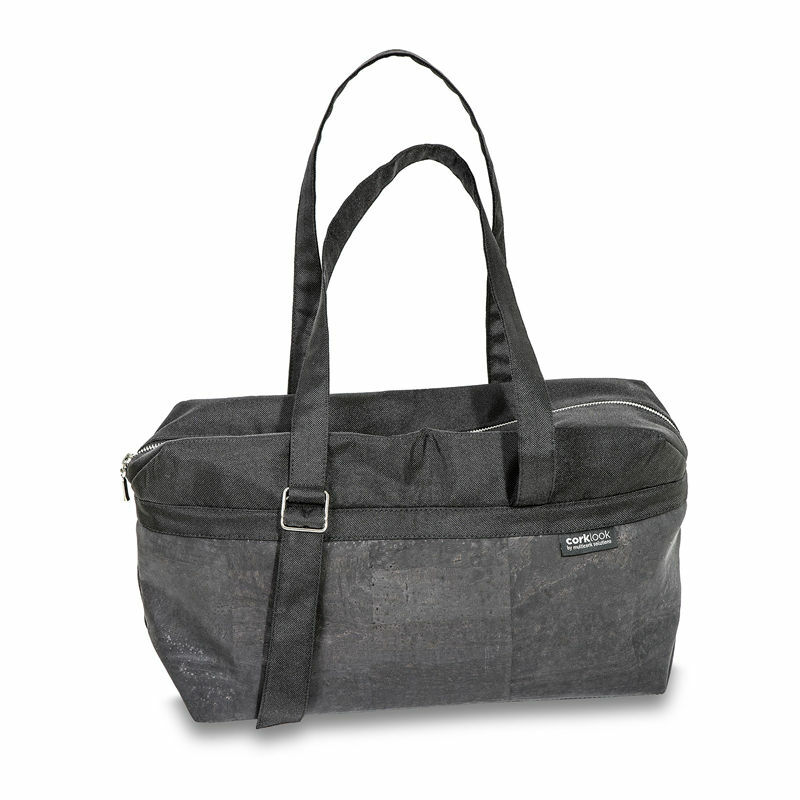 The classical upright format of this cross shoulder bag offers enough room for DIN A4 documents. 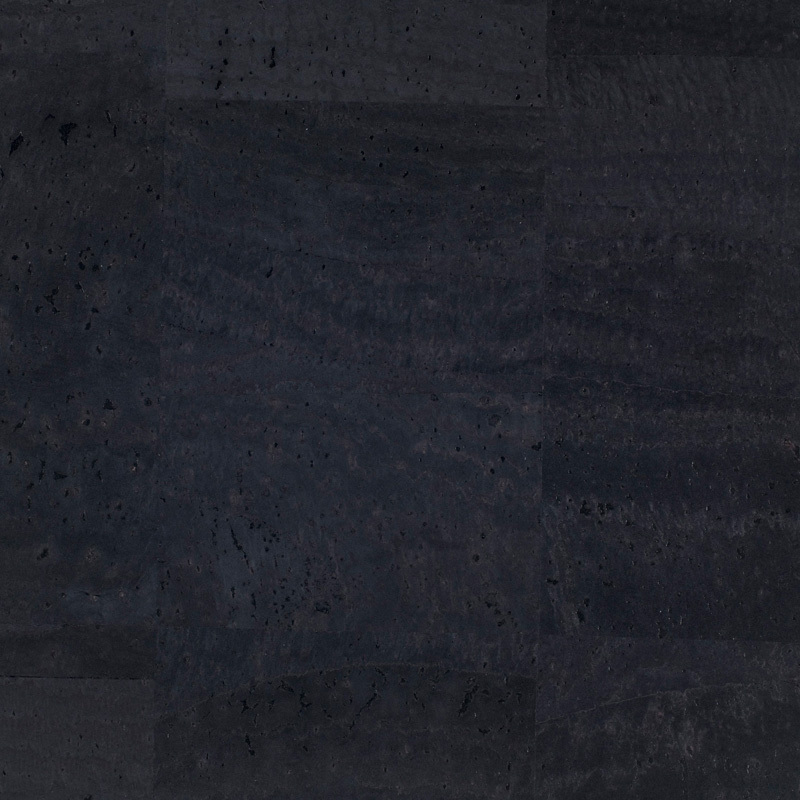 The high-quality manufacturing with a turn-up, a cushioned and adjustable shoulder strap of black codura offers Paris the combination with any outfit. 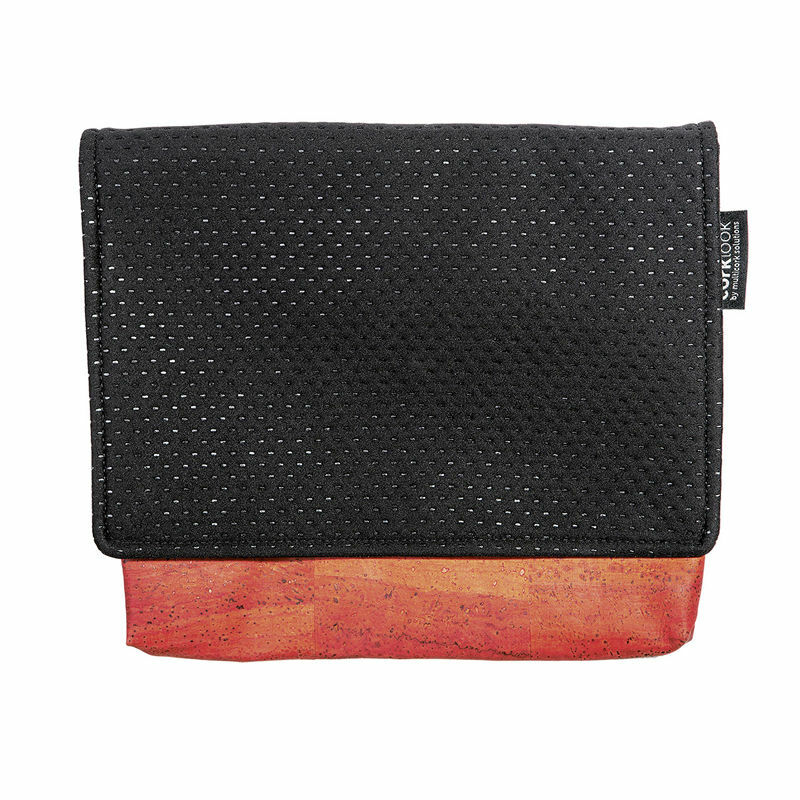 Paris is black lined, equipped with a practical inside pocket with zipper, a tuck in flap for smartphones with snap fastener as well as a key chain. To be locked securely with a zipper. 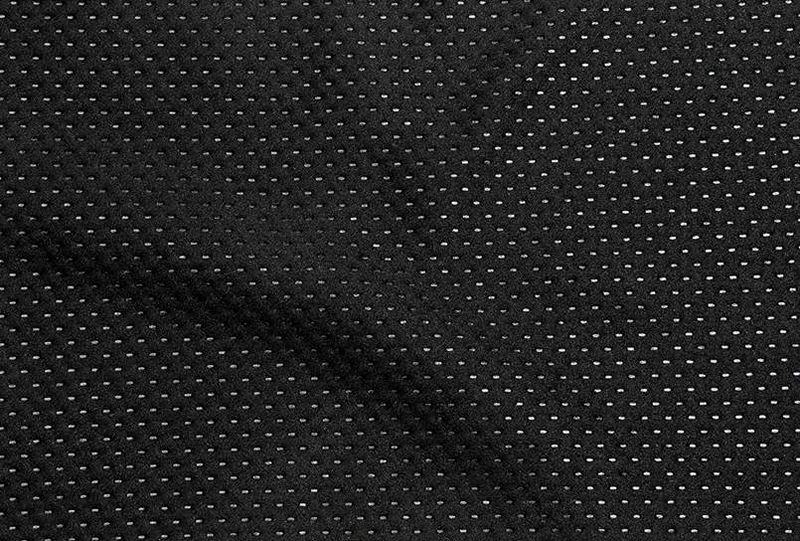 In addition a small outside pocket with hidden zipper. Monte Carlo for her and him! 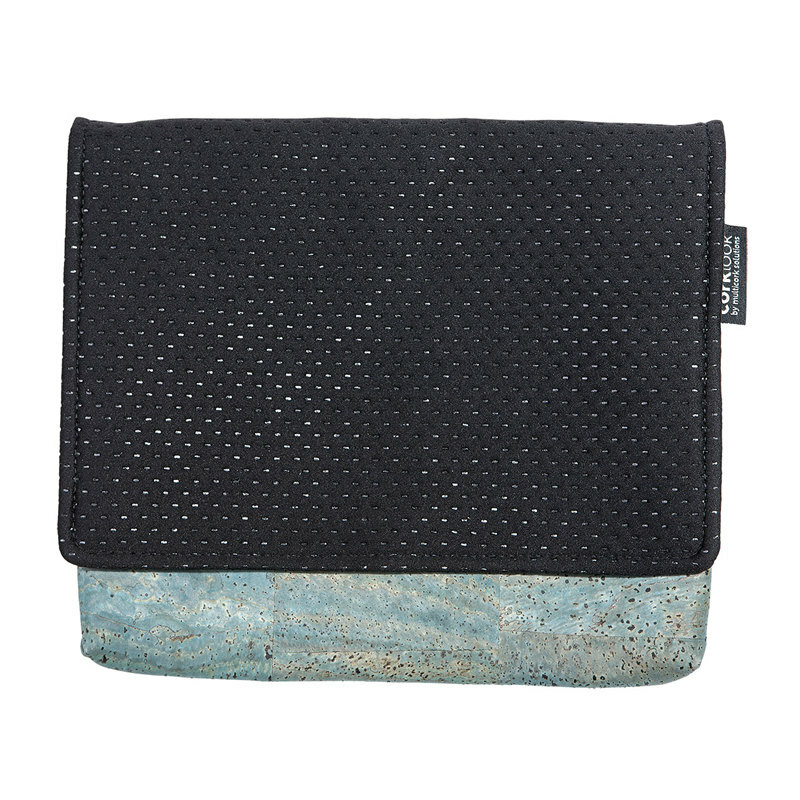 This special bag plays a major rule for the lap top, folders and Co. Monte Carlo entirely in black cork leather and applications of cordura. Comfortably to be carried with widely cushioned shoulder strap, alternatively an additionally quilted shoulder strap, both are removable. 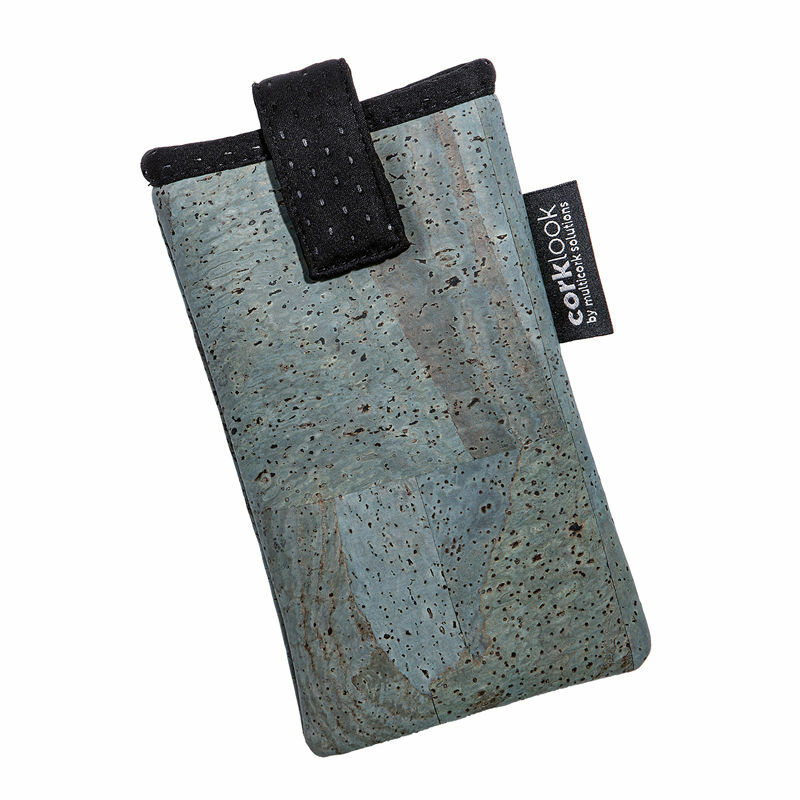 Convenient interior design with separate flap, tuck in flap for smartphones and an inside pocket with zipper. 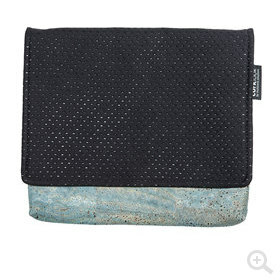 The handy Barcelona owns two talents: on the one hand the perfect cover for a tablet, on the other hand convincing and comfortable as trendy clutch. 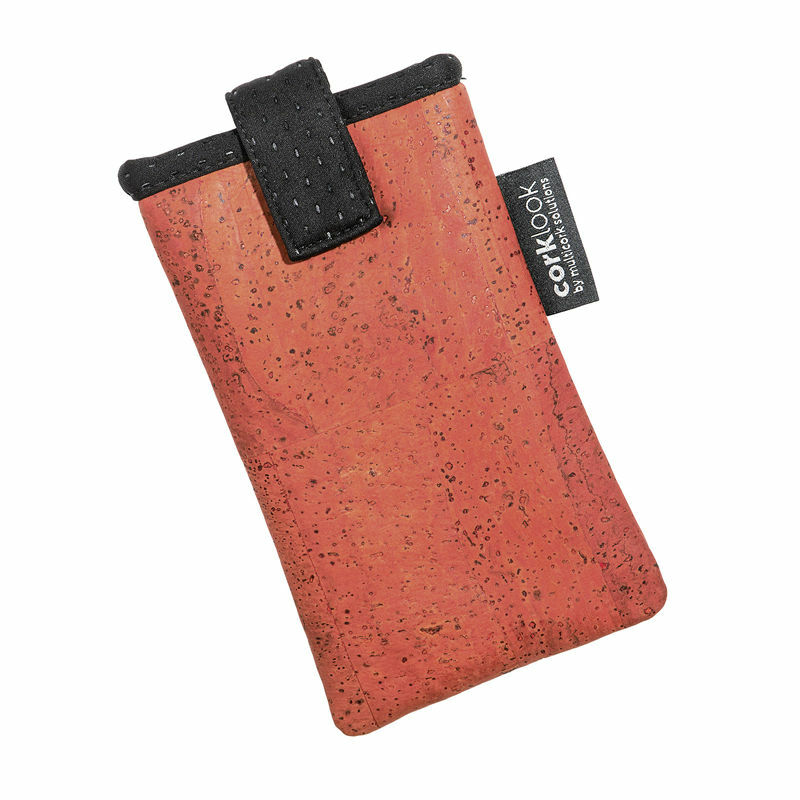 Extraordinary material combination of colored cork leather and neoprene with structured surface, magnetic lock, black lining and an inside pocket with zipper. 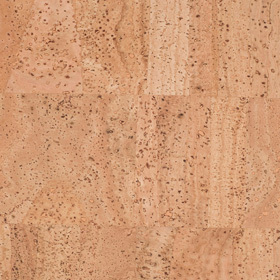 This cluch completes all cork leather bags in a perfect way. 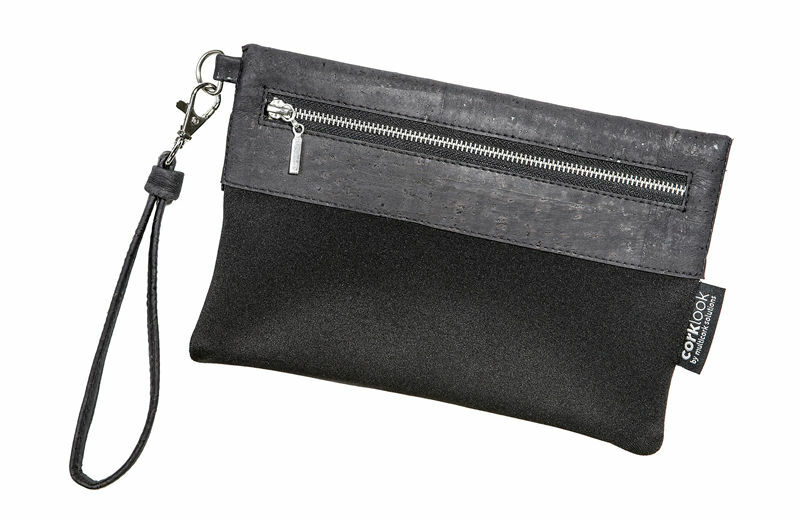 Powder box, lip stick and anything else will be hidden discreet and save. 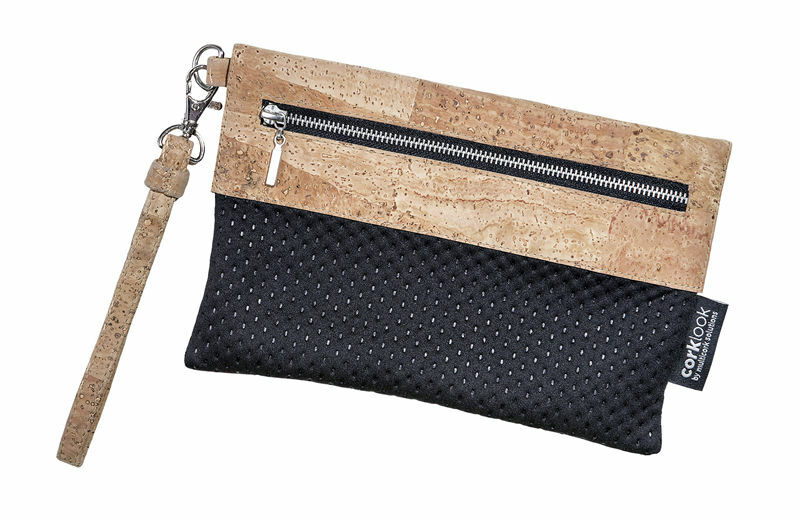 Material mix of carefully manufactured cork leather with black structured neoprene or cordura, zipper and a removable strap for the wrist. Small purse of cork leather and/or neoprene and cordura with magnetic lock, inside black. A flap for petite cash or business cards. 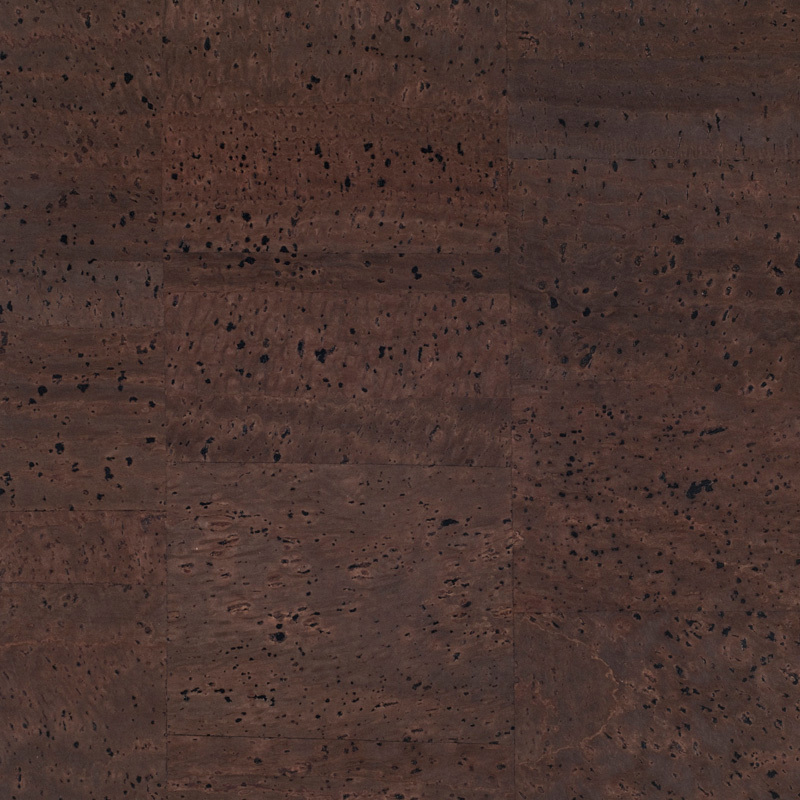 Hightech and natural materials. 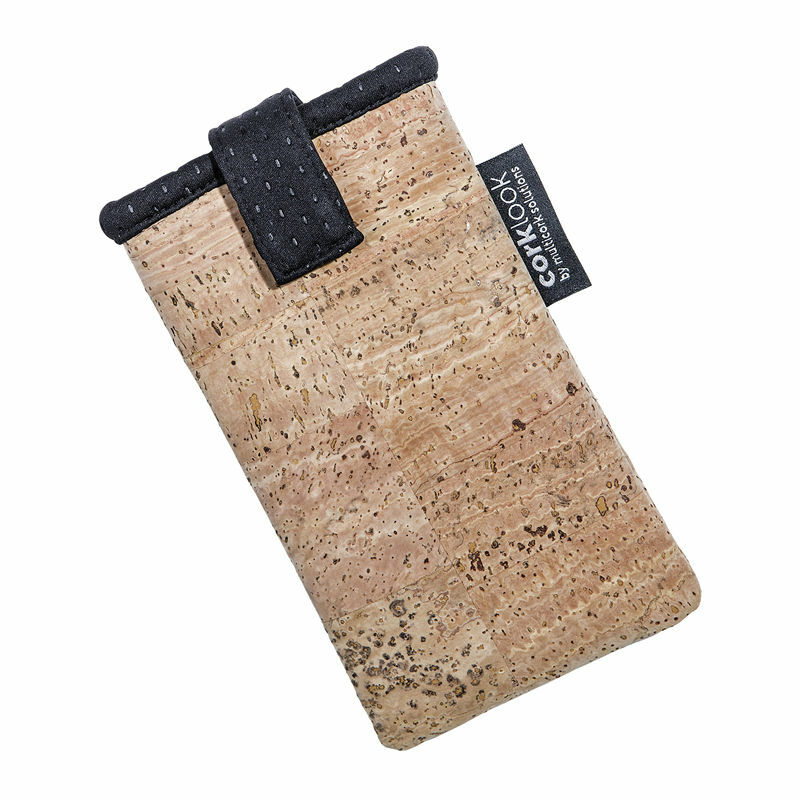 This smartphone cover of cork leather and neoprene protects the mobile communication. Super completion to the exclusive cork leather bags. 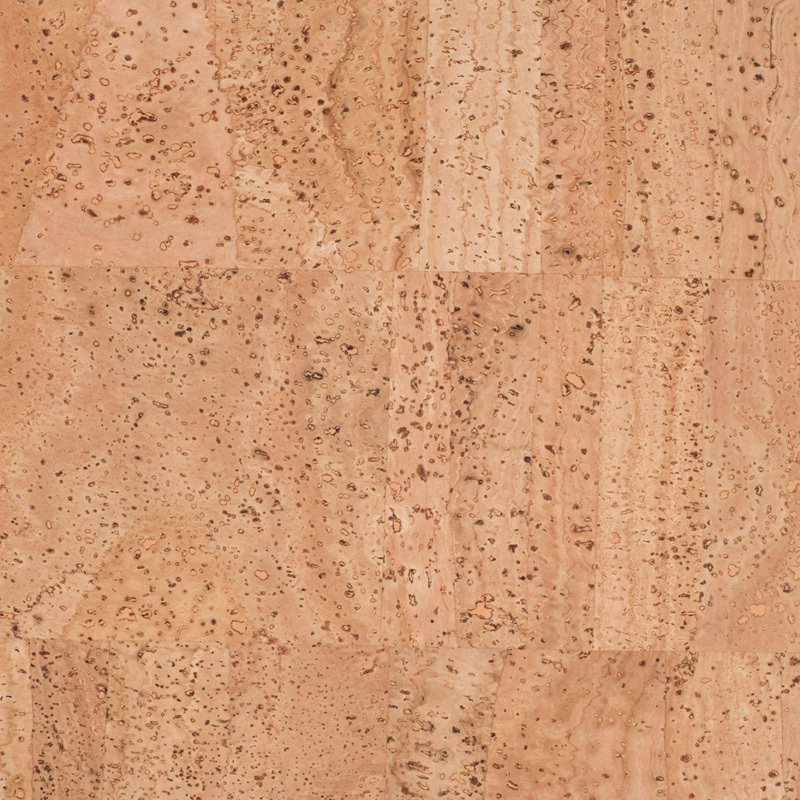 Each unit of cork leather has its own individual design. Therefore each bag and accessory is an unique specimen. 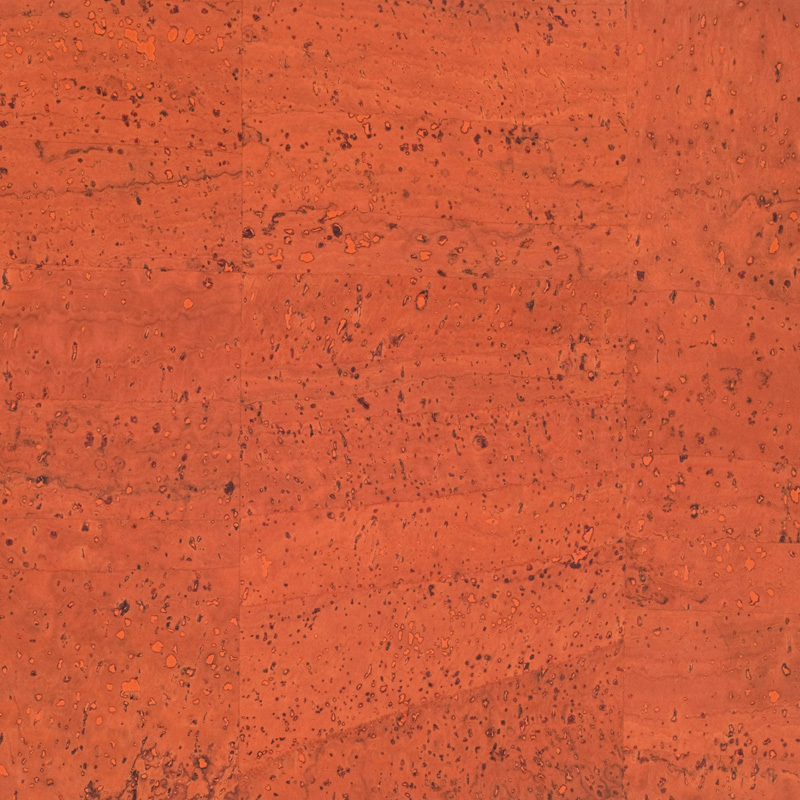 In addition to the represented color combinations the whole range of cork leather products can be manufactured on demand (quantity-dependent) in the colors natural, black, orange, jeans blue and brown. 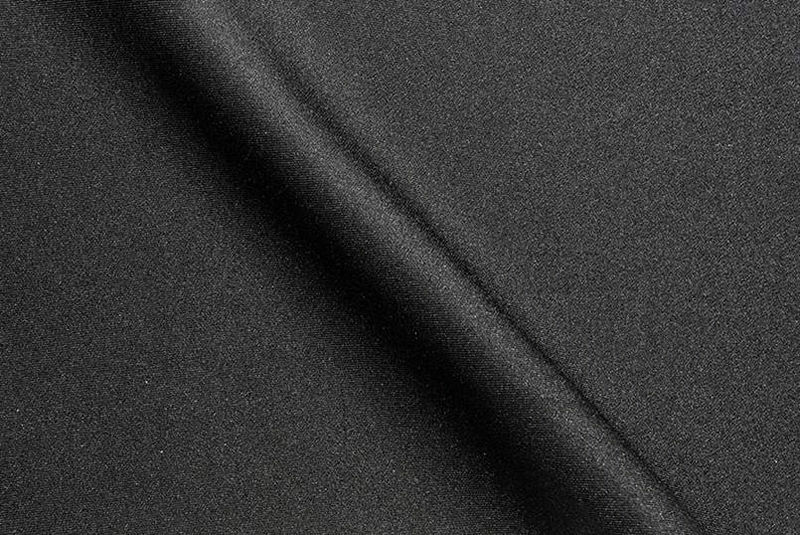 For the application we use the materials cordura and neoprene, 100 % polyester, black.